Cheshire Home Fragrance – Handmade, Luxury, Highly Fragranced Candles, Wax Melts & Reed Diffusers. Fabulous handmade gifts for cake & chocolate lovers and Lily Grace Print-A-Gift: Hand-printed mugs featuring your logo, photos or designs. Unique Scentsy warmers use a heating element to melt specially formulated wax slowly, maximising its fragrance time. Safe, reasonably priced, and decorative, there is no wick, no flame, and no soot. They are perfect for use in homes, offices, schools, daycare centers—wherever fragrance can help to enhance, enliven and inspire. 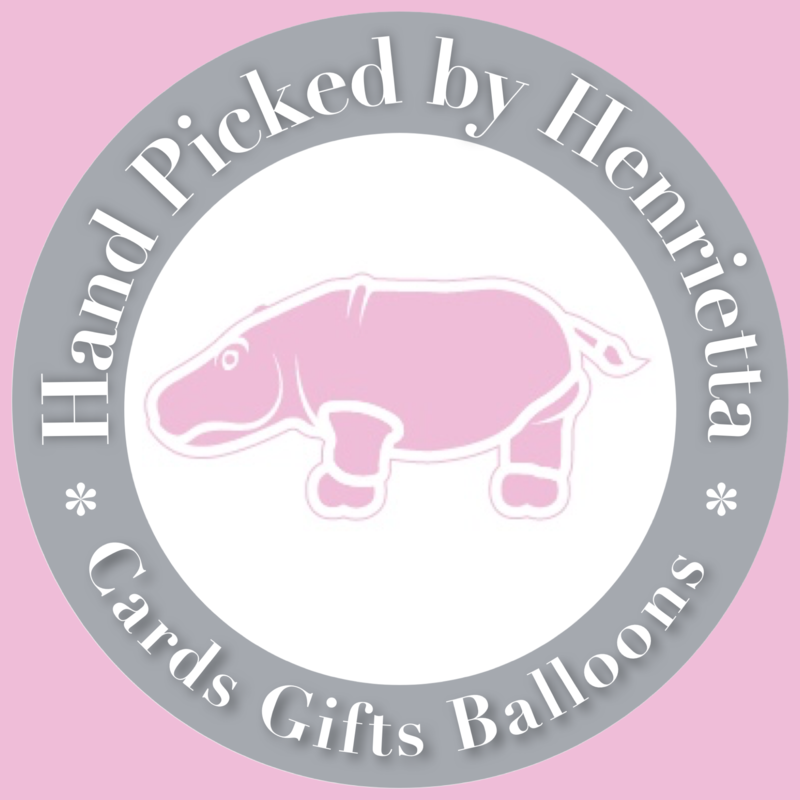 Specialist in personalised greetings cards, gifts & balloons. 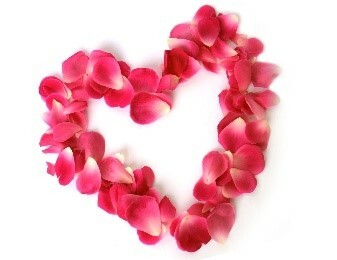 Based in Poynton & Chapel-En-Le-Frith. Stockists of Jellycat soft toys, Wild-Olive Bath, body & home fragrance, Carrie Elspeth jewellery, Creation Express personalisation printing and many UK greeting card designers. Hand poured home scents made with all-natural materials. 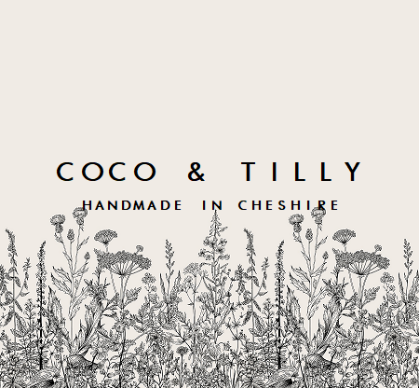 Coco and Tilly only use pure essential oils and soy wax to create our products.